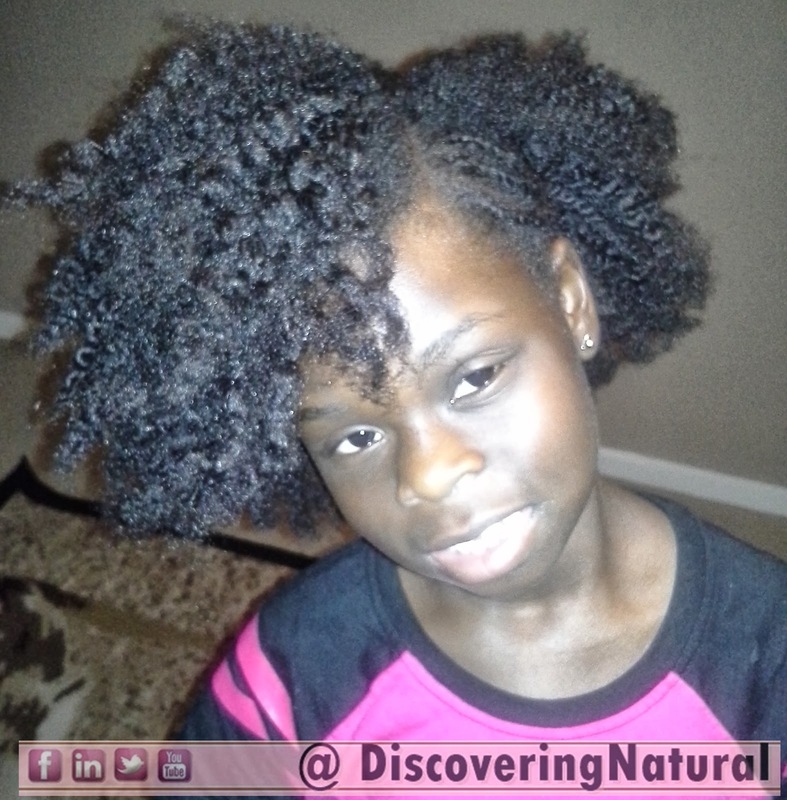 My goal as a mother, is to make my children INDEPENDENT Caretakers of their hair. The only way to do this is to teach them at a younger age. What method do you use to moisture your hair? Hand in Hair Syndrome is a condition where a person is constantly playing in their hair, by pulling, twirling, twisting it. This condition can cause hair loss, known as, Trichotillomania. She has been working really hard to stop doing it and I am pleased to say that after several months, she has overcame it. 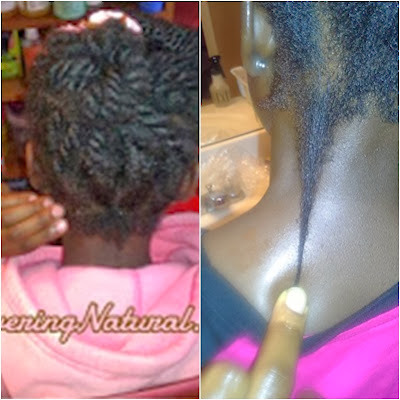 The picture below shows how much her hair on the affected nape area has grown. Please note that at one point, this area was complete bald. 1. She found other ways to divert the urge to pull on her hair. Whenever she wants to pull on her hands, she keeps her fingers busy doing other things. 2. I made sure to put in styles that did not keep that area free. Meaning braiding up that area, doing styles that hides the area. 3. PRAYER. Yes! We prayed about it because she did not like how her hair looked in that area. 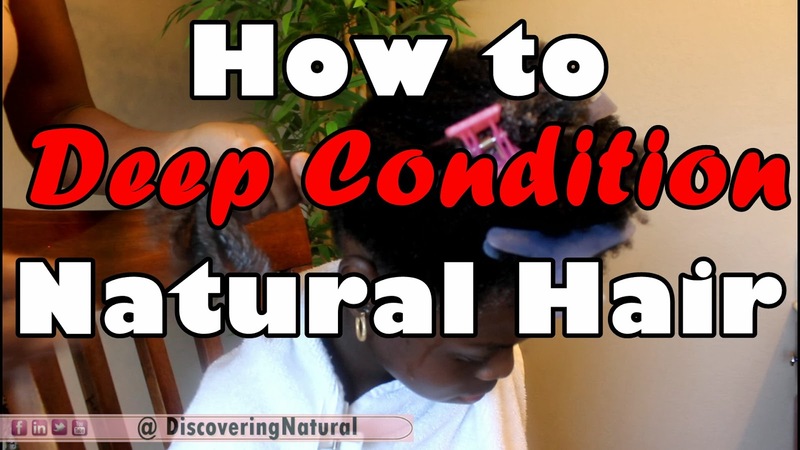 God does care about our natural hair. Are you struggling with HIH? What are you doing to stop the urge? 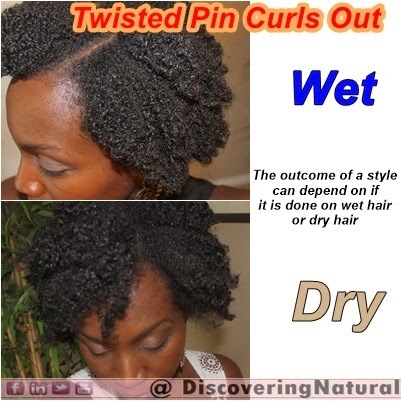 The fall season is the driest season when it comes to Natural Hair. 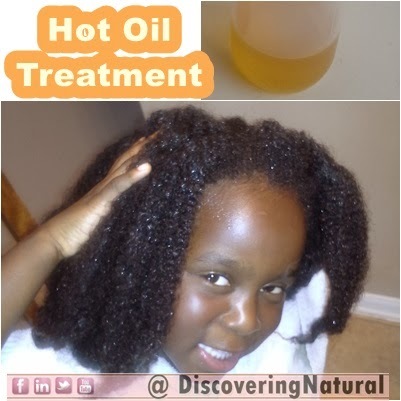 We like to incorporate monthly hot oil treatments into our hair care regimen. 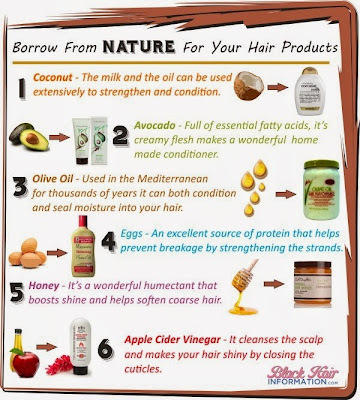 We use a mixture of Extra Virgin Olive Oil and Extra Virgin Coconut Oil. You can sit this mixture in a cup filled with hot water. When mixture is warm, apply to hair, cover hair with plastic cap and a warm towel. 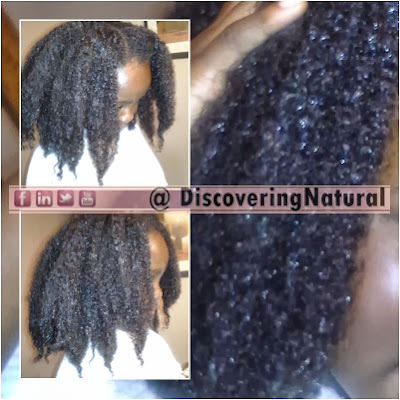 Leave on for at least 1 hour to ensure that the oils penetrate fully into your hair. Lil Sis's hair mats up really easily. 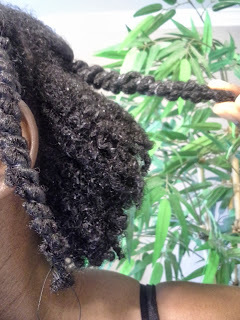 Each wash day starts with untangling the matted hair. 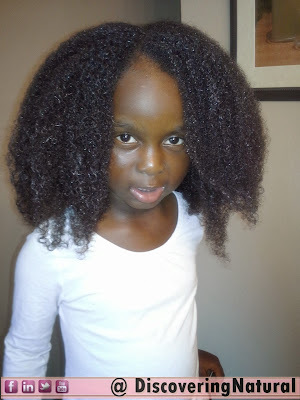 That is just the nature of her hair, and we have learnt how to untangle it. 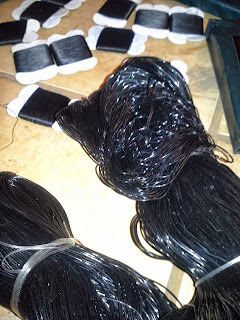 With careful handling, I have been able to reduce breakage that can easily occur when untangling matted hair. Watch the video below to see how I do this. 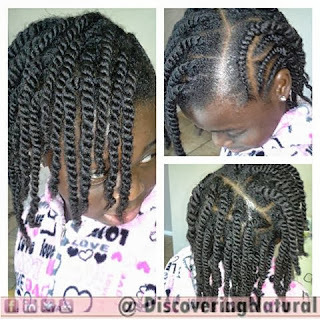 Have you ever done twists and they don't fall in the right direction that you want? 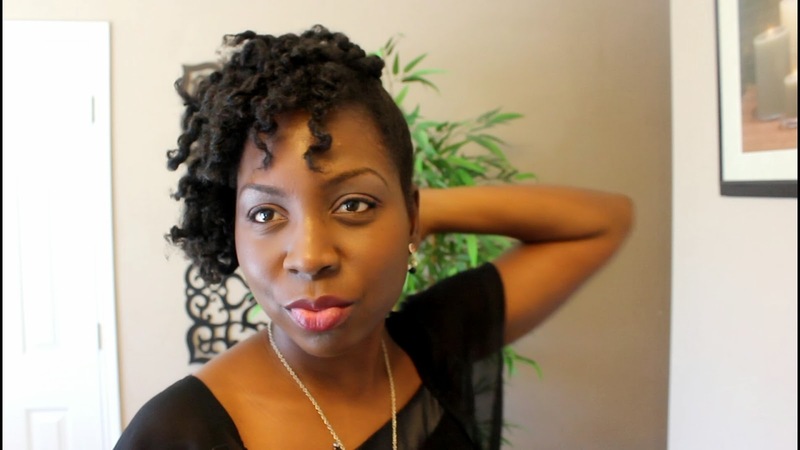 Check out this video that shows you how to twist your hair in the RIGHT way so that they fall where you want. 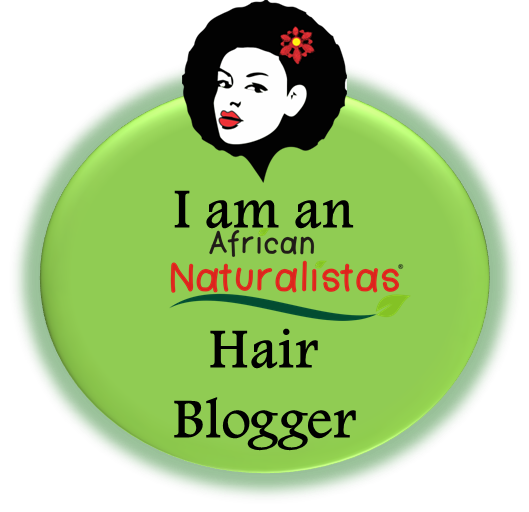 Looking for a Natural Hair Salon in your Area? 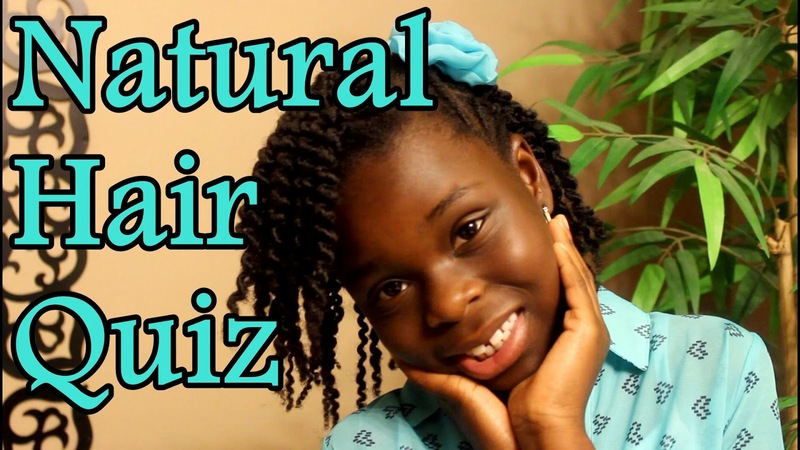 Check out the Natural Hair Salon Finder. 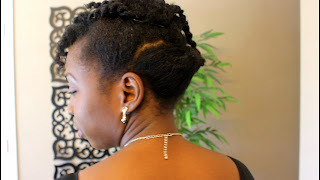 I love this site because not only can you search for salons in your area, you can add salons, and so much more. In the video I did last Friday, (Click here to watch), I promised to show you all how I make my Shea Aloe Butter. Learn how to cornrow your natural hair using this easy tutorial. 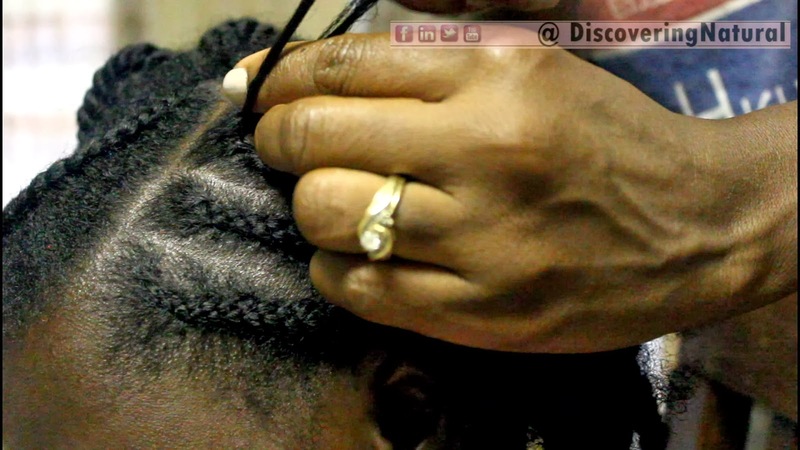 Watch to learn some great tips on cornrowing that will help you prevent hair loss and other problems. QOTD: I can't find Products where I live. What do I do?. I do not live in the States, and people mention products that I cannot find where I live. What can I do to find good products where I live? 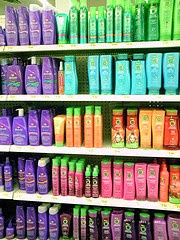 The key thing when searching for products is to look at the ingredients. 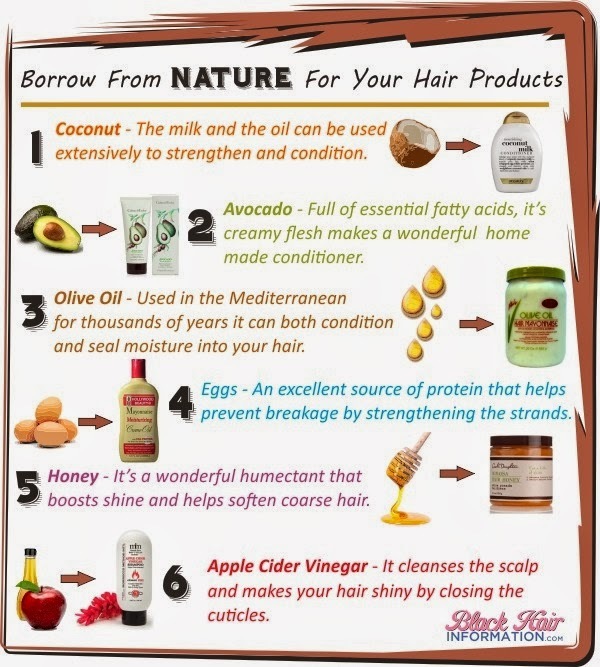 Even if you can't find the product brands, you can look at the ingredients of the products you do have and make sure they are something that works for your hair. Research ingredient names rather than product names. When you can't find a product on ground, check online. There are some companies that will ship to other countries, by visiting the website of the product, you will be able to select products to get delivered to your home. You can also go to Amazon to get variety of products. Click here to visit my Amazon page. 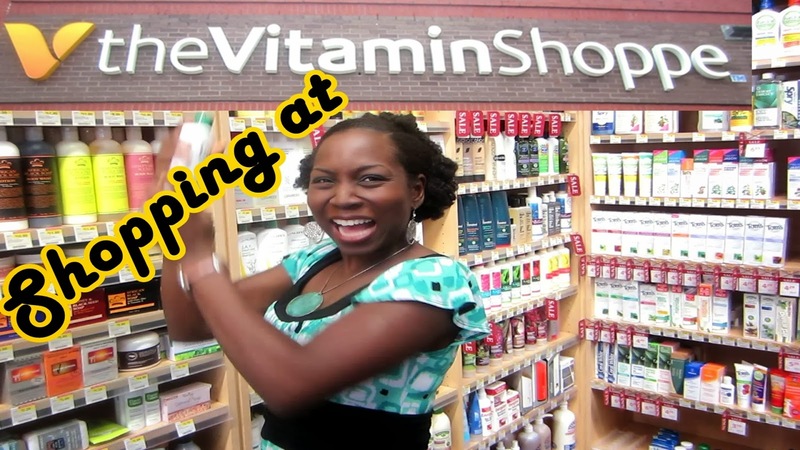 What do you do when you can't find products? Chime in! 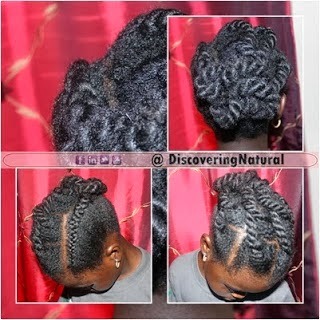 Using this method, we were able to unravel over 100 twists in less than 1 hour. 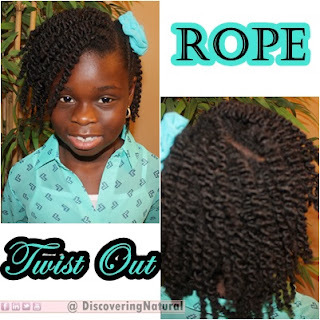 How do you unravel your twists? 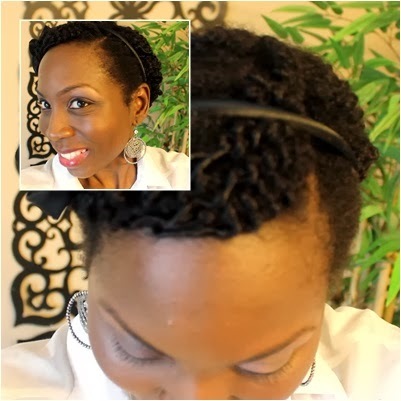 Make sure you visit Radiant Brown Beauty's channel to see what she used to style her beautiful natural curls. How do I start caring for my child's hair? 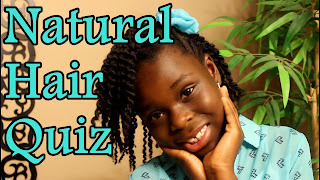 When it comes to caring for your child's natural hair, the most common question I get from parents is: How do I start caring for my child's hair? 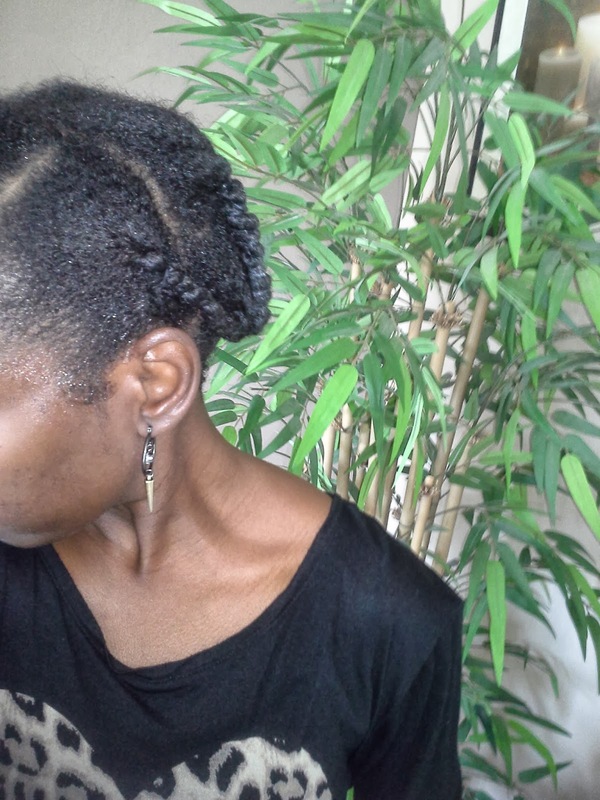 I love doing African threading to stretch my hair. I find that I get more stretch with this method than with other methods. I do not use heat on my hair and this gives me an alternative way of stretching my hair. Normally, I only wear my hair out on the weekends. 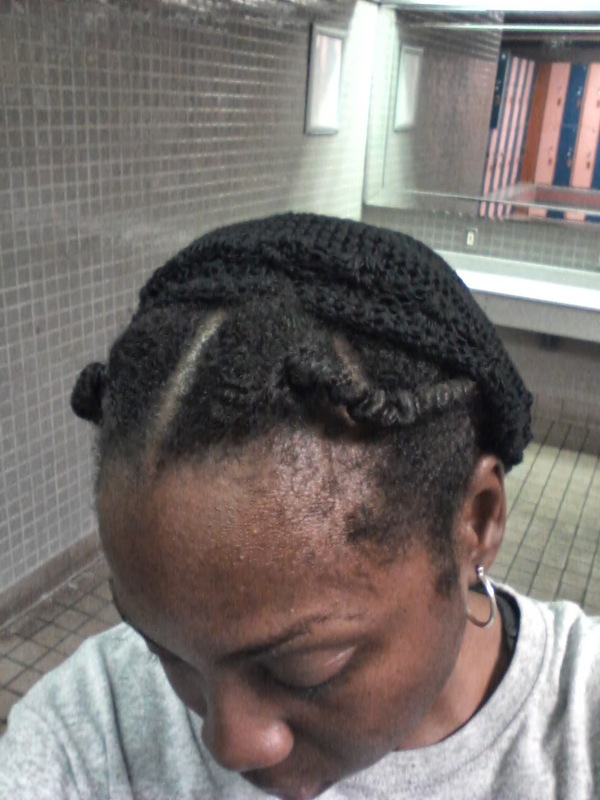 During the week, my hair is usually in twists or flat twist. I was blessed by my mother in law and my sister in law with beaucoup LOTS of African threads. The kind that I used as a child. 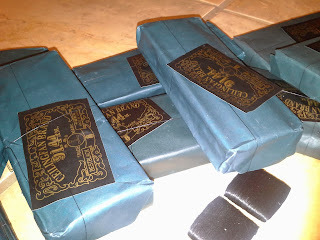 I got about 20 bricks of thread! JACKPOT!! There are 8 spools of threads in each brick. When I went to the African store to check for the price of this, it was about $2. Thank you, MIL and SIL. Even though Big Sis is not a big fan of threading, I do use it to stretch her hair. 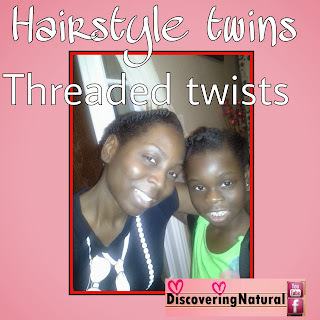 Click to hear her talk about threading. Is it suppose to rain in October? I was ready for a twist out, big FLUFFY twist out. This is the third day of unexpected rain. Have you ever had a great shopping experience where you want to buy EVERYTHING in sight? 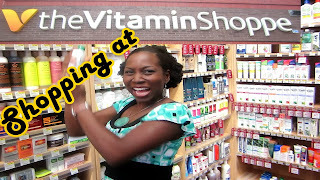 That's exactly how I felt like when shopping at The Vitamin Shoppe. Do you prefer styling your hair Wet or Dry? 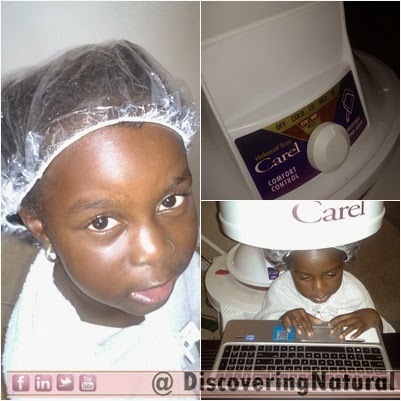 When it comes to deep conditioning your child's hair, you can choose to do it with heat or without heat. I prefer not using heat. The method shown in the video below uses unconventional heat; body heat. 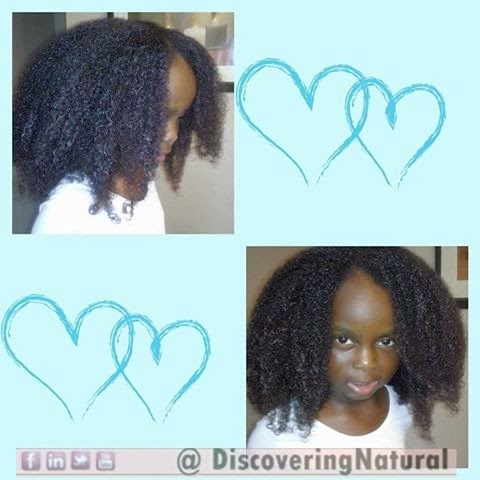 How do you deep condition your child's hair? 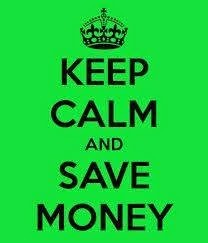 How often do you do it?